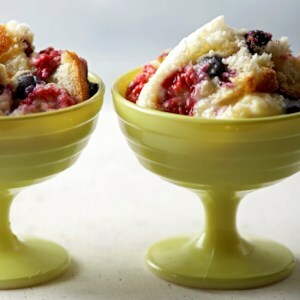 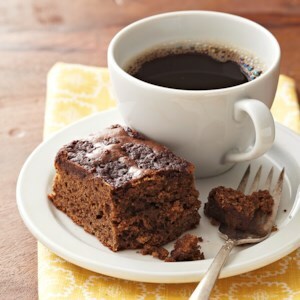 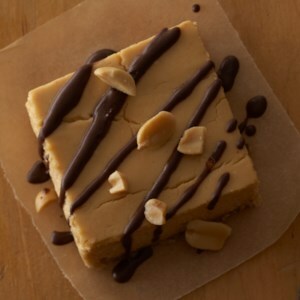 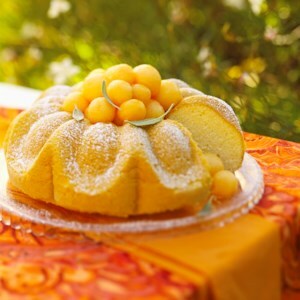 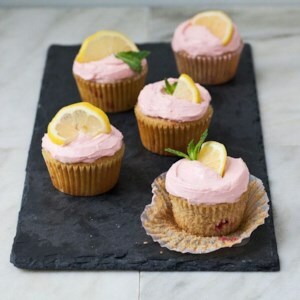 Find healthy, delicious spring cake recipes, from the food and nutrition experts at EatingWell. 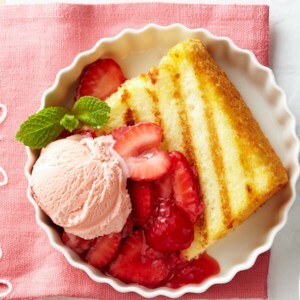 Sparkling white wine is tossed with fresh melon and served with a light irresistible cake in this special dessert. 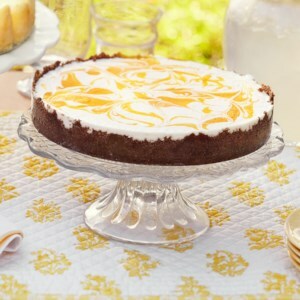 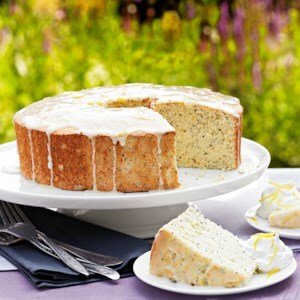 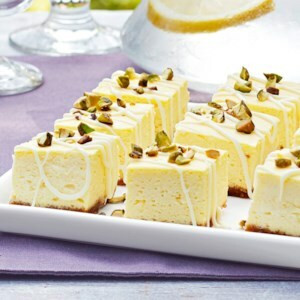 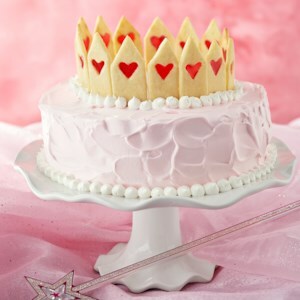 A diabetic-friendly dessert; yellow cake flavored with pureed pears and topped frosting and cookies, this delicious dessert is sure to impress. 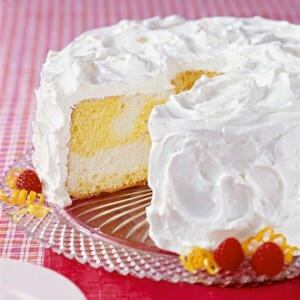 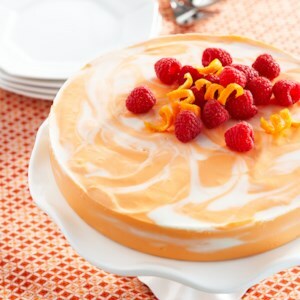 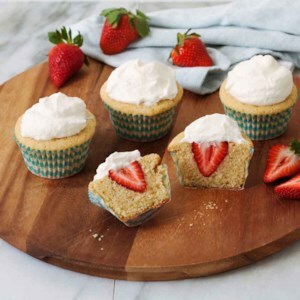 This light, low-calorie cake is frosted with lemon-flavored whipped topping. 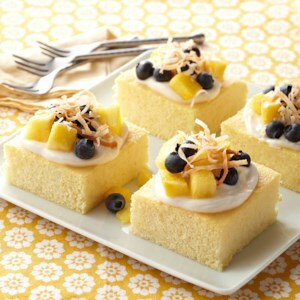 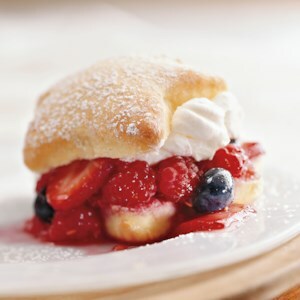 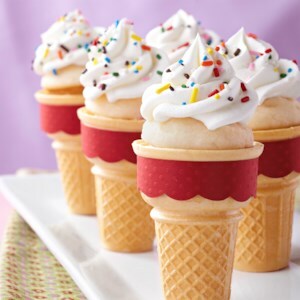 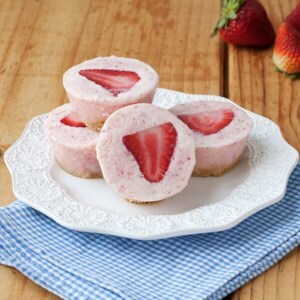 It's a sweet yet refreshing dessert after any meal. 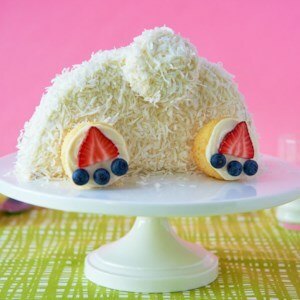 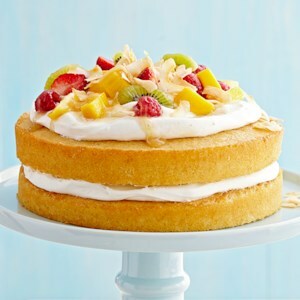 This delicious fruit-topped vanilla cake with coconut-cream frosting is perfect for a birthday or holiday party. 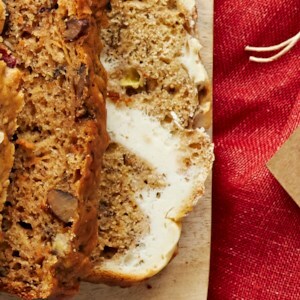 Classic banana bread gets a delicious twist with chai spices and a cheesecake layer.